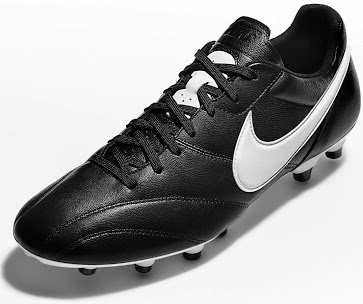 Nike have released their latest installment in the long list of boots they have produced over the years, this times its a classic Nike design also known as Nike Premier which is released to rival Adidas World Cup boots. 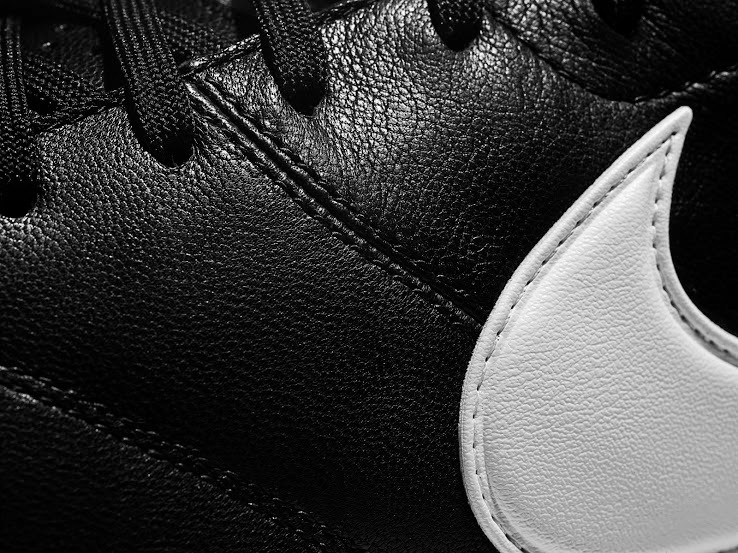 This is a traditional old classic boot design which Nike first use back in 1994 with their 1994 TIEMPO PREMIER shoes in the 94 World Cup. 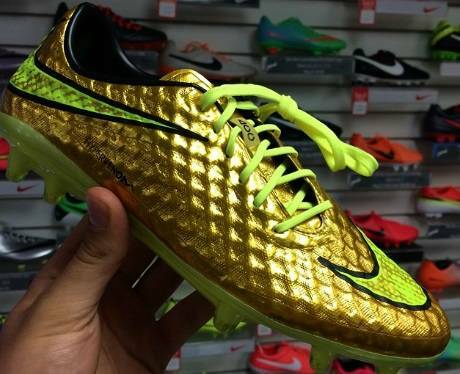 Material: Nike Premier boots outside is made of soft K-Leather, which will help in better ball control. 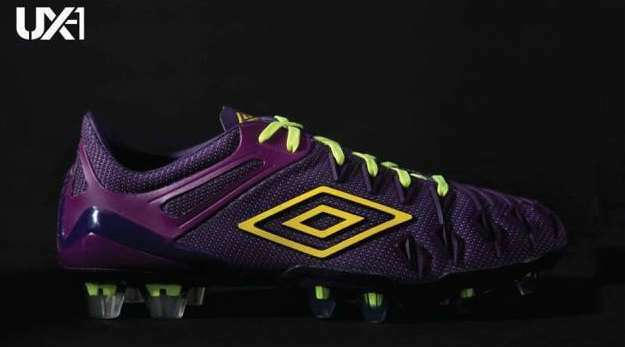 Usage: On hard pitches also on Artificial pitches. 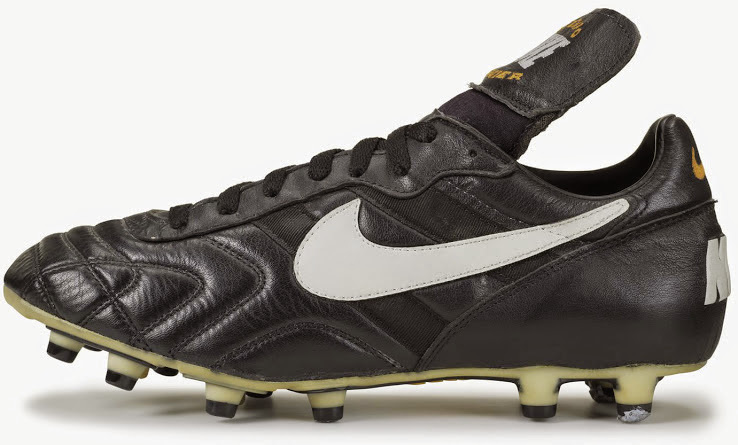 These are pretty cool boots and will be used alot in the upcoming world cup, It is specialy good for playing on hard surfaces, and we all know that 1994 Nike Tiempo boots were very durable, so if these are anything like them we are in for a treat.